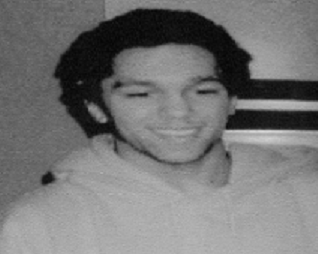 Synopsis: The body of Darnell McMullin was discovered on Friday, March 4th, 2005, in a ravine in Thornden Park by a passerby who was walking her dog; the manner of death was determined to be homicide. Darnell was last seen at a house party earlier that morning. His body was discovered on what would have been his 17th birthday.